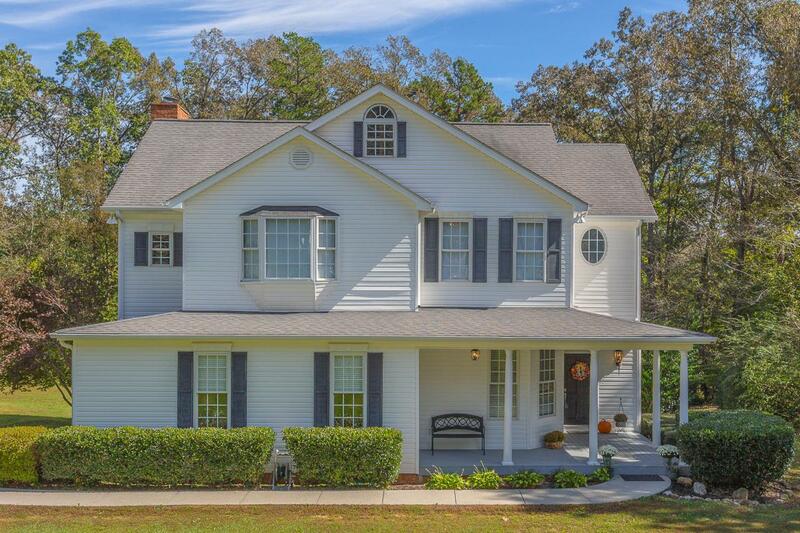 Beautiful 4BD/4.5BA home w/ basement in desirable Highland Forest! If space is what you need, you will love the oversized bedrooms, option for a master on main & 2nd level, plus option for 5th bedroom in basement! This home features an updated kitchen with pantry cabinets & breakfast bar open to living room w/ fp, formal dining room, master on main w/ 2 walk-in closets, office area, 3 additional bedrooms upstairs, one of which is a 2nd master w/ on suite bath. The basement features a large rec room with stained concrete floor, extra den, and full bath! Home has a 3 car garage and sits on a 0.92 acre lot, perfect for kids to play! Highland Forest also offers a walking track, tennis courts, pavilion, community pool, playground and more!